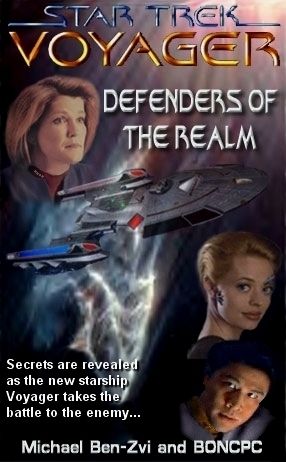 "Secrets are revealed as the new starship Voyager takes the battle to the enemy." 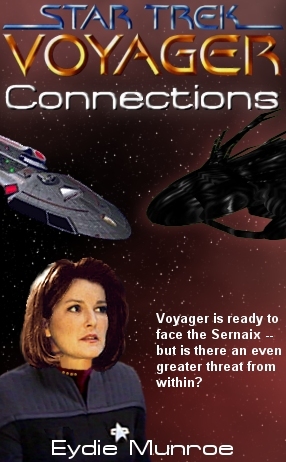 "Voyager is ready to face the Sernaix -- but is there an even greater threat from within?" 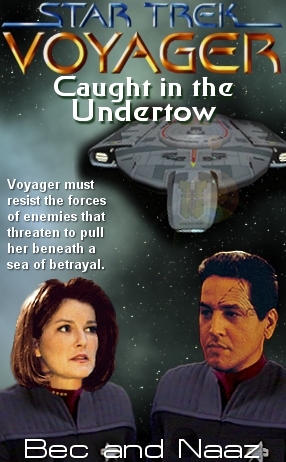 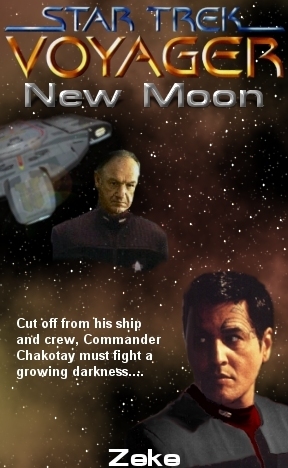 "Cut off from his ship and crew, Commander Chakotay must fight a growing darkness...."
"Voyager must resist the forces of enemies that threaten to pull her beneath a sea of betrayal." 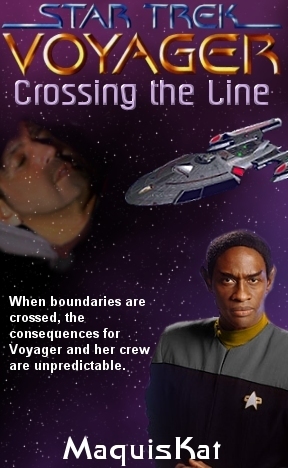 "When boundaries are crossed, the consequences for Voyager and her crew are unpredictable." 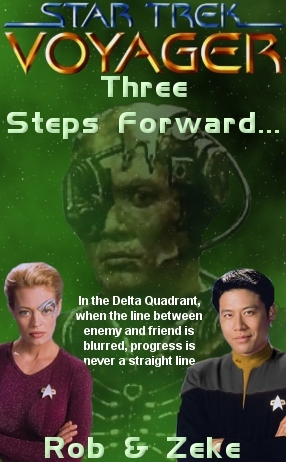 "In the Delta Quadrant, where the line between enemy and friend is blurred, progress is never a straight line." 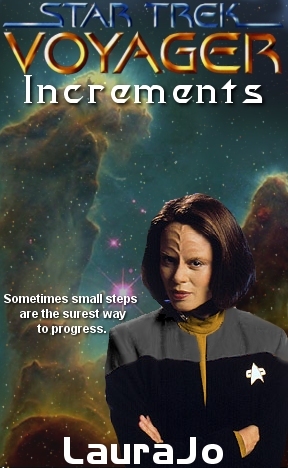 "Sometimes small steps are the surest way to progress." 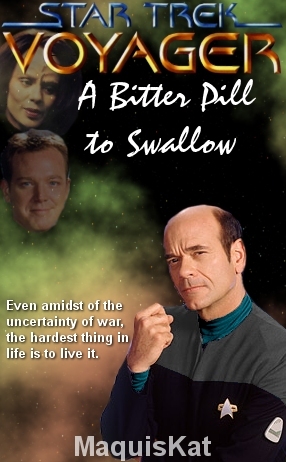 "Even amidst of the uncertainty of war, the hardest thing in life is to live it." 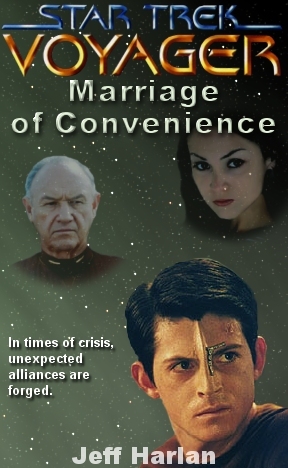 "In times of crisis, unexpected alliances are formed." 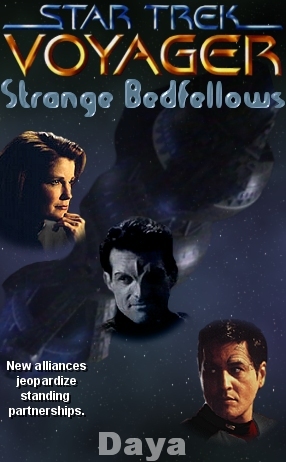 "New alliances jeopardize standing partnerships." 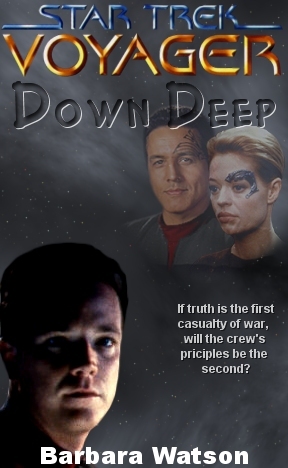 "If truth is the first casualty of war, will the crew's principles be the second?" 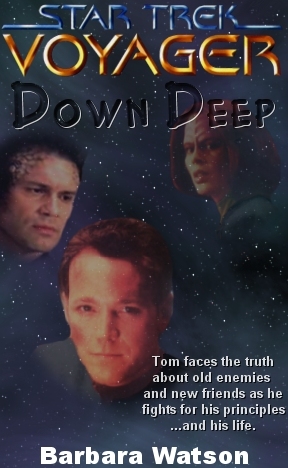 "Tom faces the truth about old enemies and new friends as he fights for his principles...and his life." 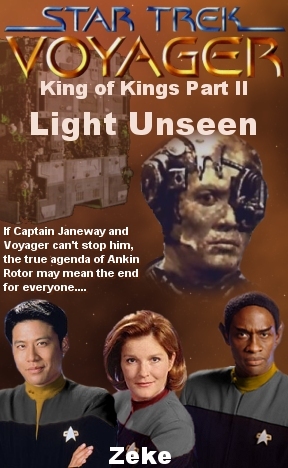 "Janeway's newest alliance may become her deadliest mistake..."
"If Captain Janeway and Voyager can't stop him, the true agenda of Ankin Rotor may mean the end for everyone...."
"New allies could tip the balance in favour of Janeway and her crew." 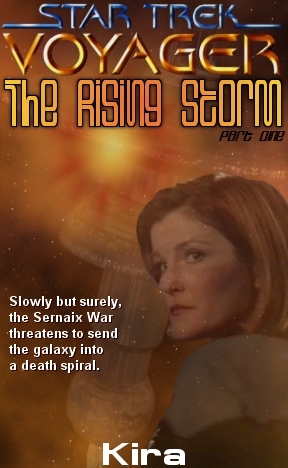 "Slowly but surely, the Sernaix War threatens to send the galaxy into a death spiral." 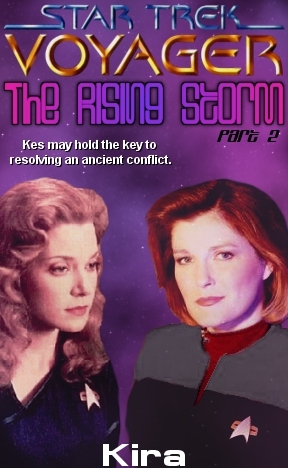 "Kes may hold the key to resolving an ancient conflict." 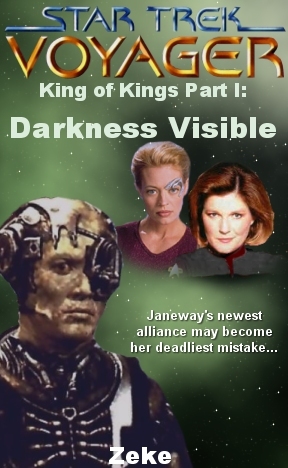 "To reveal the darkness at the Federation's heart, Janeway must risk it all on a defeated enemy." 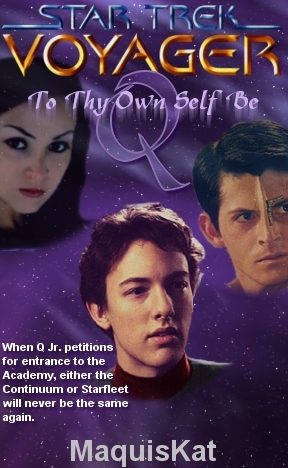 "When Q Jr. petitions for entrance to the Academy, either the Continuum or Starfleet will never be the same again." 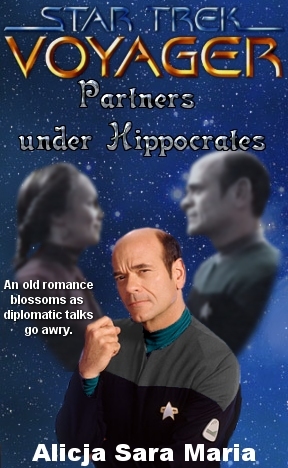 "An old romance blossoms as dimplomatic talks go awry." 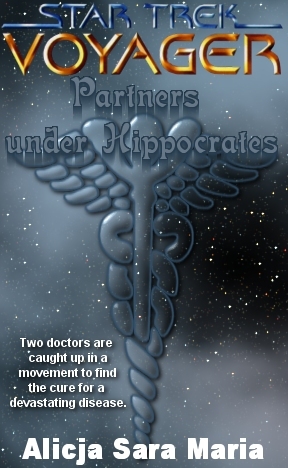 "Two doctors are caught up in a movement to find the cure for a devastating disease." 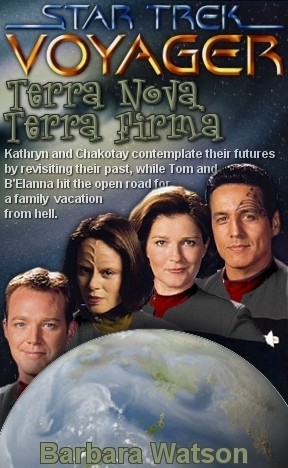 "Kathryn and Chakotay contemplate their futures by revisiting their past, while Tom and B'Elanna hit the open road for a family vacation from hell." 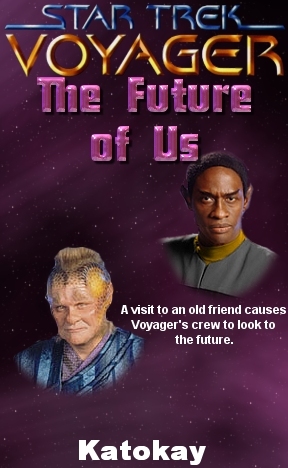 "A visit to an old friend causes Voyager's crew to look to the future." 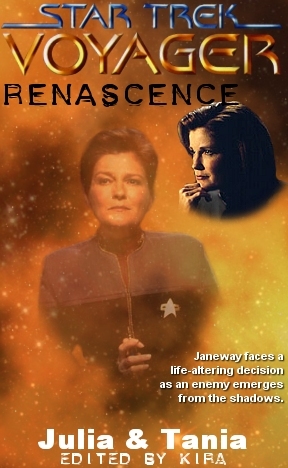 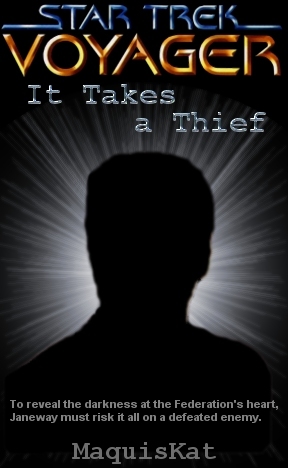 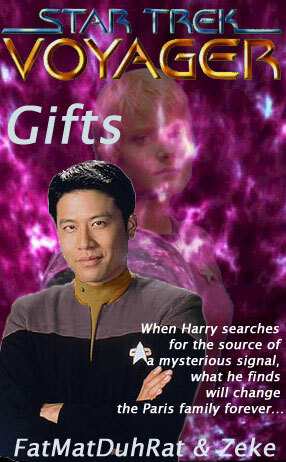 "Janeway faces a life-altering decision as an enemy emerges from the shadows." 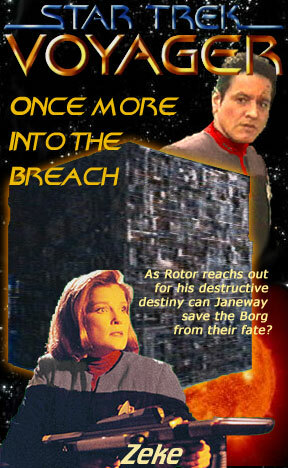 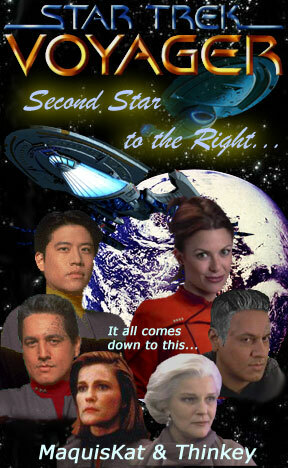 "As Rotor reaches out for his destructive destiny can Janeway save the Borg from their fate?" 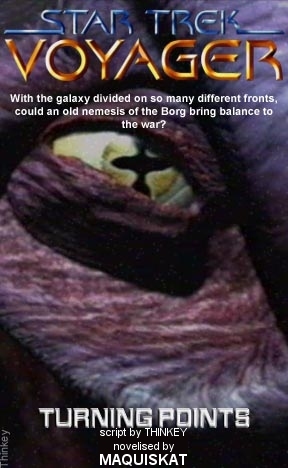 "It all comes down to this..."